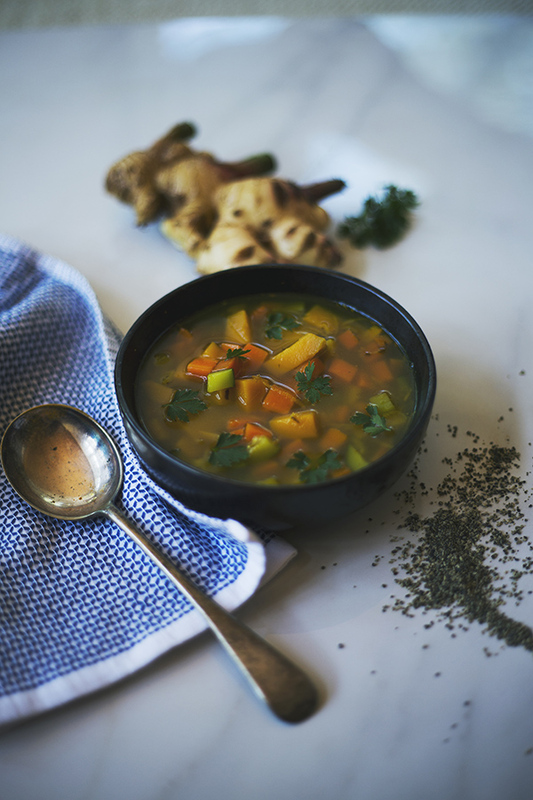 At For Life Retreats, we’re passionate about the healing benefits of Bone Broth , it features heavily on our retreat menu and drinking this delicious ‘superfood’ is a ritual that both founders follow each day. And so, Life Begins After Bone Broth. Bone Broth is all the rage at the moment but having the time to prepare, shop and find the recipes make it harder than it seems. We’re here to break it down. Returning to this nutritious tradition has less to do with Bone Broth and more to do with the rising awareness of the role our gut health plays in the overall health. It’s packed full of proteins and minerals that are building blocks for a healthy gut. Find out more about the nutrition benefits of this healing food here. It is a food that is easily made in large quantities, hard to spoil, and quick to reheat AND you’re using the off cuts of the meat, so it’s super cheap and low fuss to make for the whole family! To save you from hassling your mum or grandmother for the Bone Broth recipe, have a go with this one below! Place the bones in a slow-cooker or stock pot and cover with filtered water, add the vinegar and let sit for one hour to draw out the minerals. Add all other ingredients and bring to a simmer (never let the stock come to a boil). Simmer the stock for 8-15 hours (we like to put it on overnight). About 10 minutes before finishing, add some parsley. Once finished, take out the bones with some tongs (if you have used marrow bones, try to save the precious nutritious marrow), and then strain the liquid into a large container or large jars (no plastic please! ), ideally through some cheese cloth or a hemp bag (but not necessary). Let cool slightly, then place in fridge for a few hours until it sets and the fat is set on the top. Remove the fat ( optional), keep in the fridge for up to 4 days or in the freezer for 3 months. Ta da! 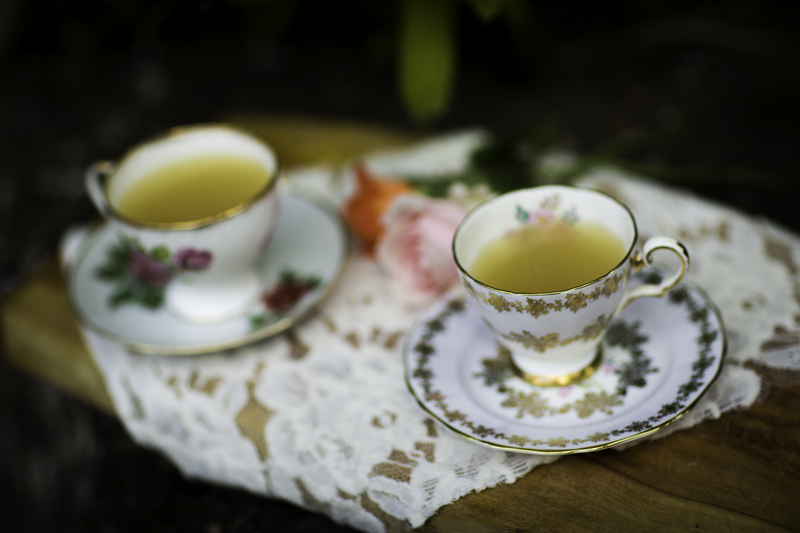 Ideally we enjoy a cup of bone broth twice a day to support healing inflammation. Drinking Bone Broth straight up each and every day can get a little boring. But it doesn’t have to be. It can act as a replacement or can feature on it’s own. Check out these recommendations to spice up your Bone Broth routine without missing out. Replace your morning coffee with a cup of bone broth and add some grass-fed ghee, grass-fed butter or coconut oil to add some healthy fat and make the broth a bit more filling.